Administrative Templates and GPO Reference Spreadsheet for Windows 10 1803 are available for download. Features deprecated in Windows 10 1803. Official release of the security configuration baseline settings for Windows 10 1803. New features for Microsoft Edge extensions in the Windows 10 April 2018 Update: Extensions can now be enabled for InPrivate browsing, and notifications API for extensions. 1) SetupDiag.exe is a standalone diagnostic tool that can be used to obtain details about why a Windows 10 upgrade was unsuccessful. 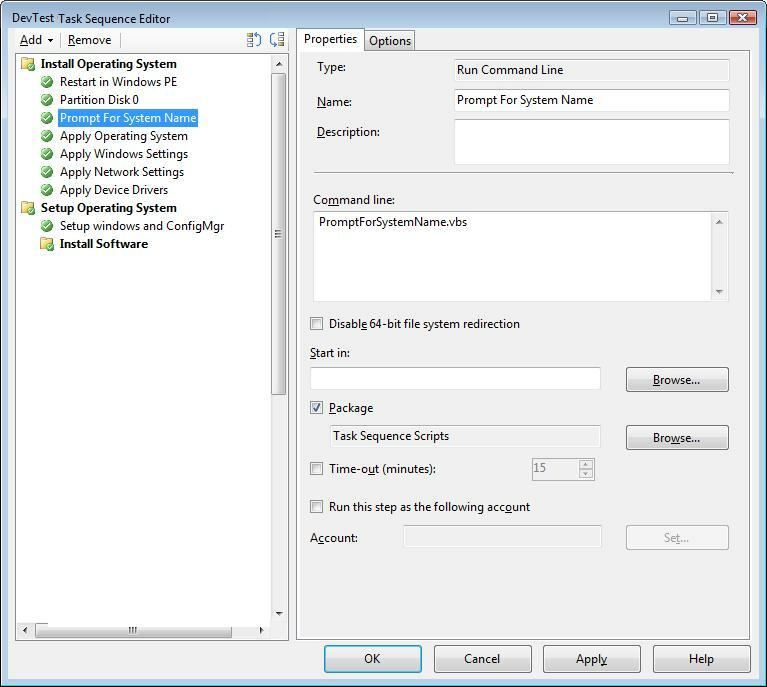 It works by examining Windows Setup log files then attempts to parse these log files to determine the root cause of a failure to update or upgrade the computer to Windows 10. SetupDiag can be run on the computer that failed to update, or you can export logs from the computer to another location and run SetupDiag in offline mode. 5) New IT Pro application packaging tool: MSIX. This is the next generation of application delivery. Build 2018 public announcement (short). MSIX: Inside and Out. Foundational understanding about MSIX for why the solution is needed and how it functions. 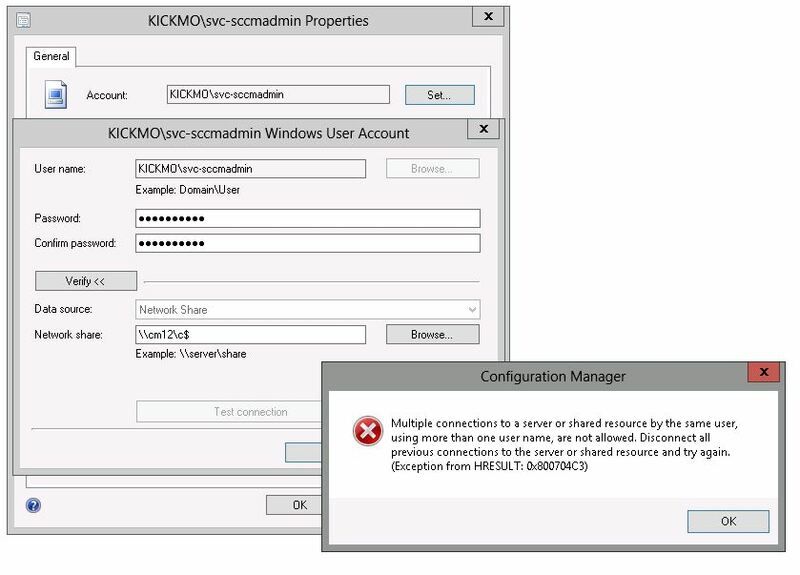 6) Dive on Windows 10 co-management with Intune and System Center Configuration Manager. 7) Learn how to create a Windows 10 kiosk that runs multiple apps. With Windows 10, version 1803, you can also: configure a single-app kiosk profile in your XML file, assign group accounts to a config profile, and configure an account to sign in automatically. 6) Windows Insider Preview build 17672 introduced support for the SameSite cookies standard in Microsoft Edge, ahead of a planned rollout in Microsoft Edge and Internet Explorer. Same-site cookies enable more protection for users against cross-site request forgery (CSRF) attacks. To broaden the security benefits of this feature, we plan to service Microsoft Edge and Internet Explorer 11 on the Windows 10 Creators Update and newer to support same-site cookies as well, allowing sites to rely on same-site cookies as a defense against CSRF and other related cross-site timing and cross-site information-leakage attacks. 8) The new Windows Privacy hub converges related content about Windows privacy on docs.microsoft.com. Here you can find new guidance to help IT decision makers get ready for GDPR, a list of Windows 10 services configuration settings used for personal data privacy protection, understand Windows diagnostic data, and much more. 2) Windows 10 Tip: How to enable Focus Assist in the Windows 10 April 2018 Update. 3) Microsoft Build 2018 highlights for productivity advancements coming to Windows 10. A new way to connect your phone to your PC with Windows 10 that enables instant access to text messages, photos, and notifications. An updated Microsoft Launcher application on Android that will support Enterprise customers with easy access to line of business applications via Microsoft Intune. Microsoft Launcher on Android will also support Timeline for cross-device application launching. Today, your Microsoft Edge browsing sessions on your iPhone or iPad are included in the Timeline experience on your Windows 10 PC. Updates to Sets, an easier way to organize your stuff and get back to what you were doing. With Sets, what belongs together stays together, making it easier and faster to create and be productive. Windows IoT accelerates the intelligent edge with the Windows 10 April 2018 Update. Securing the modern workplace with Microsoft 365 threat protection. Safeguard individual privacy rights under GDPR with the Microsoft intelligent cloud.